Established in 2002, Cyrus Industrie is an engineering consultancy specialising in fire safety. We also provide design and auditing services and HSE advice to classified facilities subject to specific environmental protection (ICPEs, Installations Classées pour la Protection de l’Environnement). We work on projects all over the world. Changes to the purchasing process in fire safety are currently a burning issue. It is a strategic topic that involves both buyers and technical decision makers. 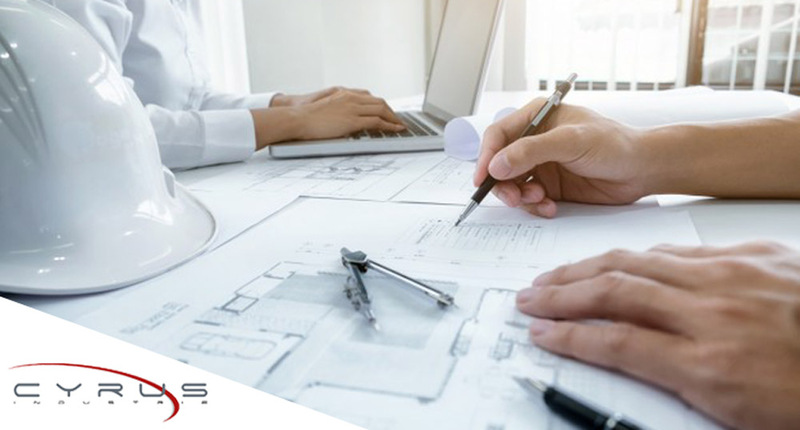 As engineering consultants, Cyrus Industrie can provide your company with the support it needs from the design phase through to assistance with acceptance operations, and help you select the right installer in conjunction with your Purchasing Department. Cyrus Industrie delivers a turnkey project to your installer, thereby separating the design and implementation phases. Our engineering consultancy has expertise in fire safety, industrial risk management and environmental protection, making Cyrus Industrie a one-stop source for ICPE matters and risk analyses. Wherever in the world your projects are located, CYRUS INDUSTRIE is by your side! The companies below are just some of those who have trusted Cyrus Industrie since 2002 on more than 500 projects covering a range of sectors.